MARSIX，90后音乐制作人，毕业于北京现代音乐学院Music Design and Production专业 (作曲、音乐制作与录音艺术)。他是作曲家、DJ，也是中国最为年轻的音乐制作人之一。他对低音音乐情有独钟，风格不仅仅涉及Future、Trap、 Hip-Hop 、Deep-House…. Nomak was born and grew up in nature consisting of mountains, rivers and oceans. His contact with grass, flowers, wood, water, soil and other natural environments cultivated his sensitivity and emotional characteristics. He integrates Japanese style and modern music with his eternal heart of life and will continue his ongoing search for new views and discoveries in everyday life. 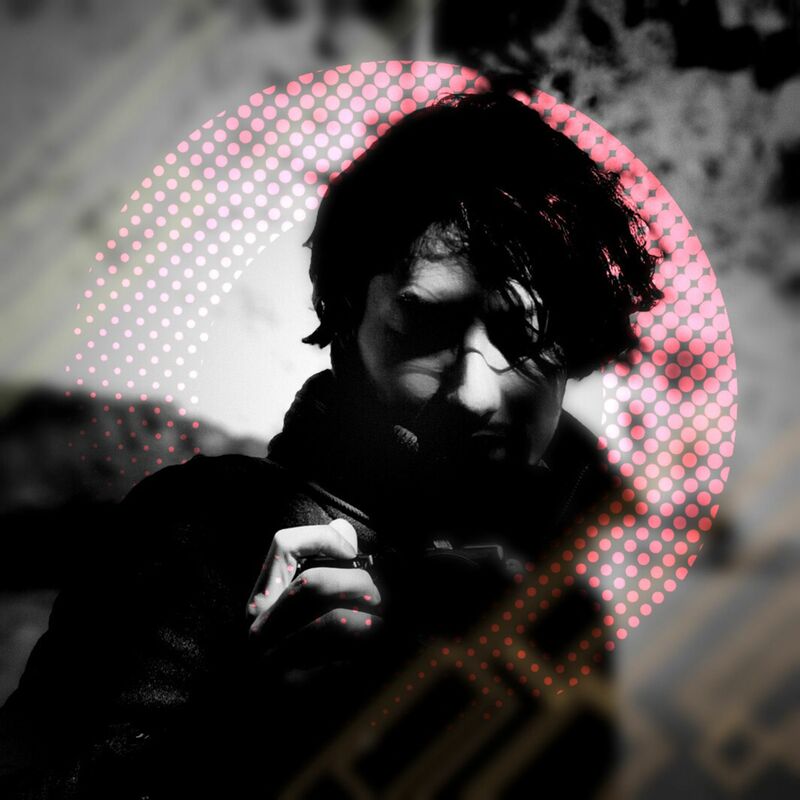 Nomak produces music by virtue of his hearing and touch. He has not been trained in any professional music school; therefore, each piece of music is owing to his innate musical talent; he only cares about whether each emerging melody could arouse sympathy. Which one he belongs to, simple natural talent or dedicated master; of course, NOMAK is absolutely the former. He once repeated that he was inspired by “nature’s gift”. Nature rouses his reverence for life and makes it possible for him to display joy and sorrow of life accurately with unpretentious attitude; introverted character is the force of Nomak’s simple music style. As praised by Tower Record in Japan, Nomak’s music is as delicate and exquisite as that of Ryuichi Sakamoto and Joe Hisaishi. In addition, FMusic once wrote such sentence for Nomak’s album: “Suppose that from 2000 until now, it is Nujabes who planted a seed for unique and beautiful Japanese uderground hip hop, launch of CALM- the album released by Nomak in 2007 made it possible for such seed to grow into more beautiful flowers- gorgeous masterpieces”. The first album of Nomak- CALM released in 2007 was amazing and evaluated by Tower Record as Japan's annual best underground hip hop star. After he faded out of the music circle because of illness, his influence was not affected though he seldom showed up. In 2010, his new album dynamic meditation instrume ranked No.2 in similar album chart of iTunes store though no publicity campaign was launched for it. Exquisite style of his works was favored by many big brands and used for BGM by CHANEL, PRADA and Sony xperia in promotion videos. Nomak, who never showed up came to China last year. Atmosphere of the live performance was fiery though no publicity campaign had been launched for it. A heat weave of Jazz-Hiphop was set off. 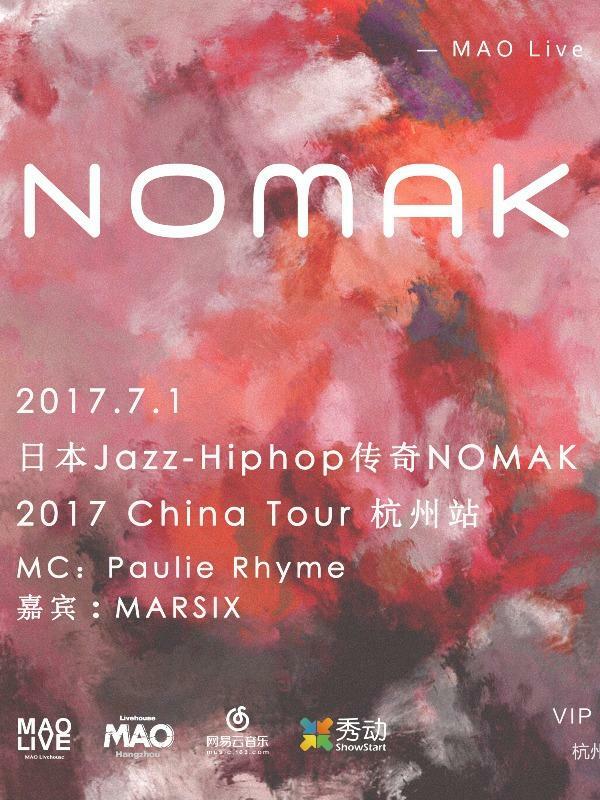 10 years from debut, Nomak will visit China again while preparing his new album. This time, he will move towards the music scene with nature as DJ/VJ. Improvisation will be incorporated into the performance which will be supported by a mysterious rap artist, which give the tour more expectations and surprises. You are welcome to move towards his mountains and universe.